Practicality and absolute functionality. 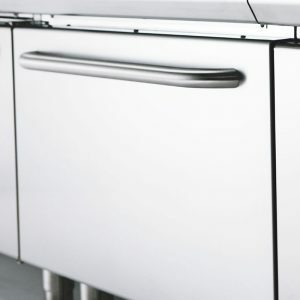 The modular equipment ensure full freedom in the design of the professional kitchen. Pratika is the professional line that fulfills who is looking for high power with a more streamlined design, just, practical. Modularity makes this series versatile and functional in the organization of space. It’s features, as robustness, ergonomics and high quality of materials, make this series a product able to respond to all your needs. 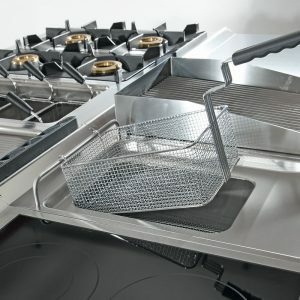 The Pratika horizontal cooking provides maximum flexibility thanks to the different combinations that can be done. 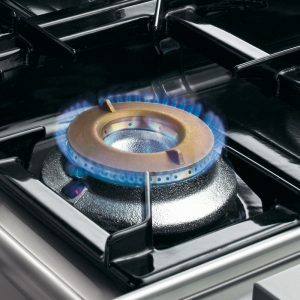 Different solutions for different types of cooking within the same professional kitchen. 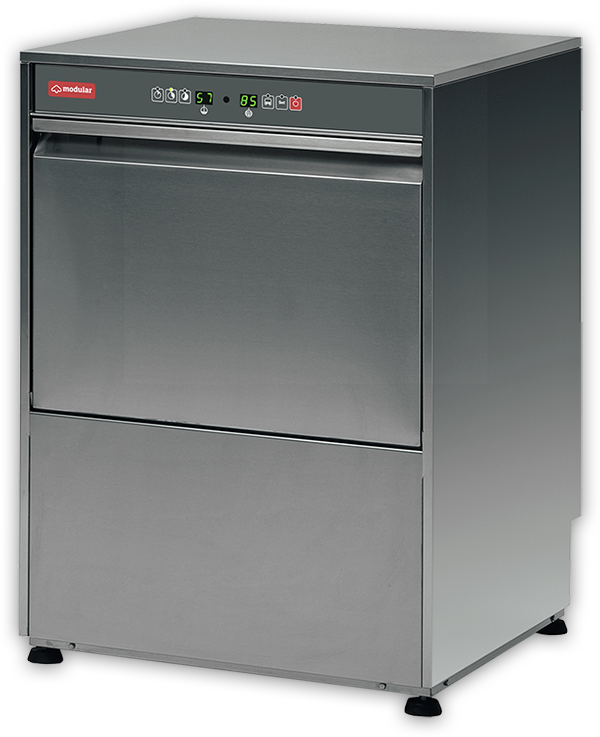 High efficiency and high performance ovens dedicated to the cooking of even the most complex dishes. The chef will indulge themselves in the kitchen choosing between cooking convection, steam, combined convection / steam humidifier. 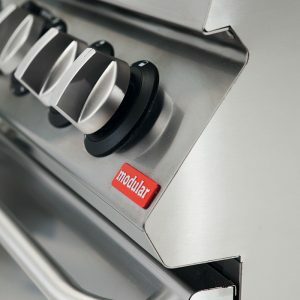 Moreover, thanks to the presence of divalent tray rack, you can choose to use the oven in the bakery or gastronomy mode. 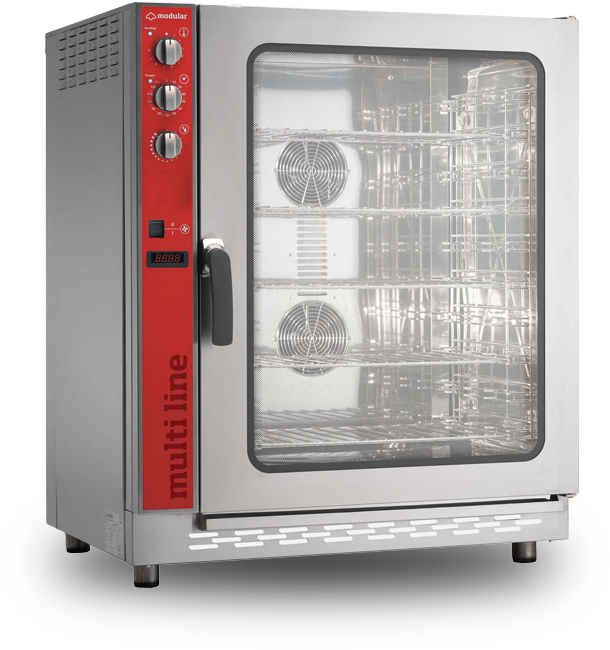 A wide range of products including cup-glasswashers, glasswasherss, dishwashers, and hood type models, available in both digital and analogue versions. The entire structure is made of 18/10 stainless steel AISI 304 with deep-formed tank, independent upper and lower washing/rinsing Aisi 304 stainless steel arms. Integrated suction/discharge circuit for total draining. Termostop, built-in rinse aid dispenser. 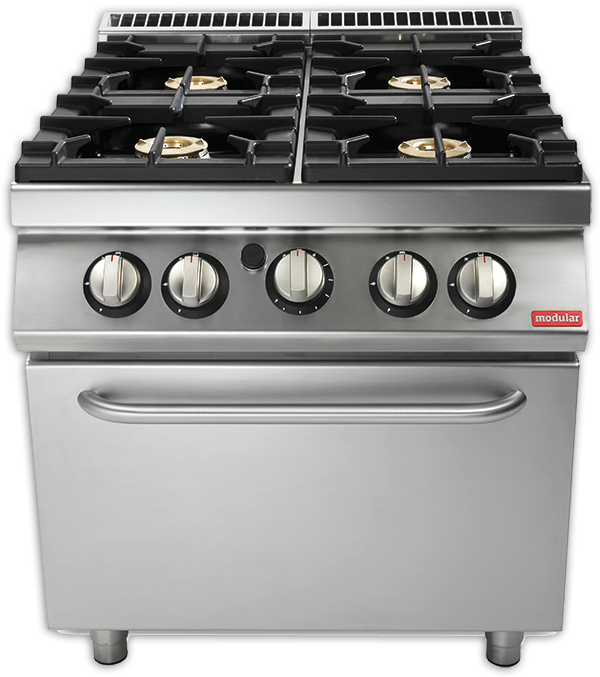 The modularity may differ in depth from 700 mm to 900 mm, while the width both of the top and cooking islands varies from 400 mm to 1200mm.